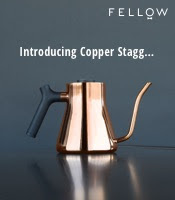 One of the more encouraging trends I see in coffee-producing countries these days is the rise in coffee roasters and cafes within their own borders. Most often in the past (and even still overwhelmingly today), coffee usually leaves the land of its upbringing only to be fully realized in its most beautiful form upon foreign soil by the hands of an alien roaster. But now more then ever, there are coffee entities popping up between the tropics, taking the very produce of their homeland and bringing the bean to its finale just down the road from where it grew. 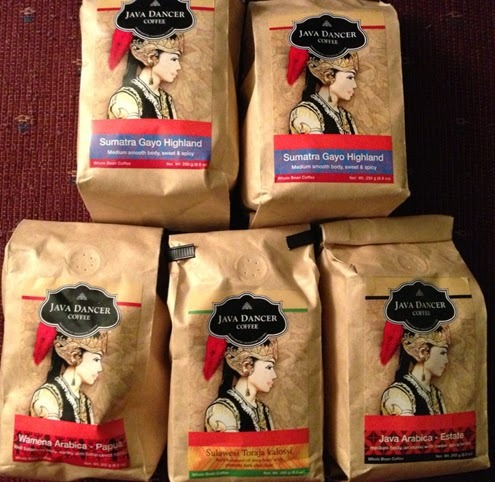 One such entity new to my radar is Java Dancer Coffee of East Java, in Indonesia. Not only do they have a cafe presence but they roast their own coffee too. Recently they sent me out 4 different coffees to try (they sent one coffee twice, hence the image of 5 bags above (gotta be transparent)). Sadly having come from so far away, I was not guaranteed peak freshness (within the first 2 weeks of roasting), so it was disclosed in the beginning that the coffees came to my table at a slight disadvantage. Nonetheless, I brewed each via drip and french press (no siphon this time because of the excessive number of coffees sent, I only had so much time). The Java Arabica brewed via pourover held out notes of tootsie roll, malt, oregano and cigar, with a deep body and heavy aftertaste. The french press boded similar with tobacco, tootsie roll, peppercorn and a slight bit of apple; lighter but still pretty heavy and bitter. The drip of the Sulawesi Toraja Kalossi rang of clove, bran, cayenne pepper, unsweetened cocoa, apple and pepper, showing dark yet sweet notes. The french press also had cloves, spinach, cayenne and cocoa, with a deep and meaty profile that tasted less sweet than the drip. The Sumatra Gayo Highland proved better than the first two coffees, with more notes of whole milk, cocoa, nutmeg and cinnamon toast, though the qualities of smoke and dark bitter tones still haunted it. The french press, while a bit smokier and of more pepper, still held encouraging notes of sweet milk, cocoa, nutmeg and basil. 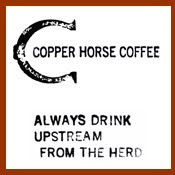 All in all, this coffee might be amazing if roasted lighter (and of course served fresher). The last coffee up, the Wamena Arabica - Papua, proved also fairly decent in quality. The pourover dished out notes of Dr. Pepper, lemon pepper steak, dates, blue corn chips, raisin and buttermilk all amidst a heavy body. The french press held more lemon pepper and date, with the additional tastes of Tabasco and corn chip, all together having a milky texture and heavy body. While these coffees all started at a dual disadvantage of not being there freshest and also being roasted a little dark, the Sumatra Gayo and Wamena Arabica at least showed some good promise for being decent coffees if prepared differently (I was not a fan of the Java or Sulawesi). Thus, if you seek somewhat dark, Indonesian-roasted Indonesian coffee, give Java Dancer Coffee a whirl.